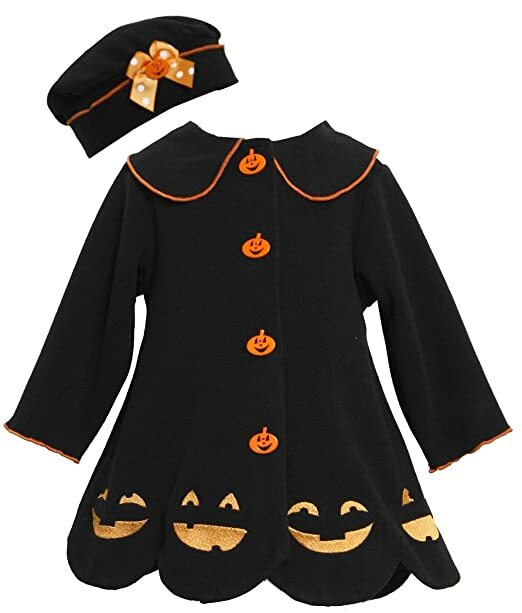 This is a cute, baby girl Halloween coat and hat by Bonnie Jean. 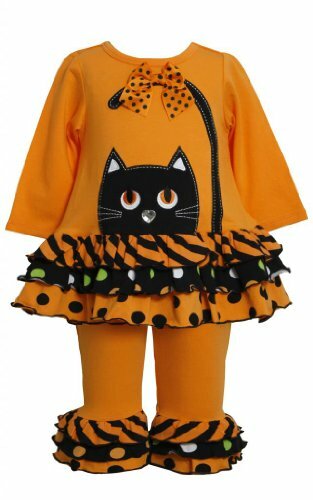 The outfit includes a black fleece coat with whimsical, orange jack-o’-lantern buttons and a Peter Pan collar trimmed in orange piping. 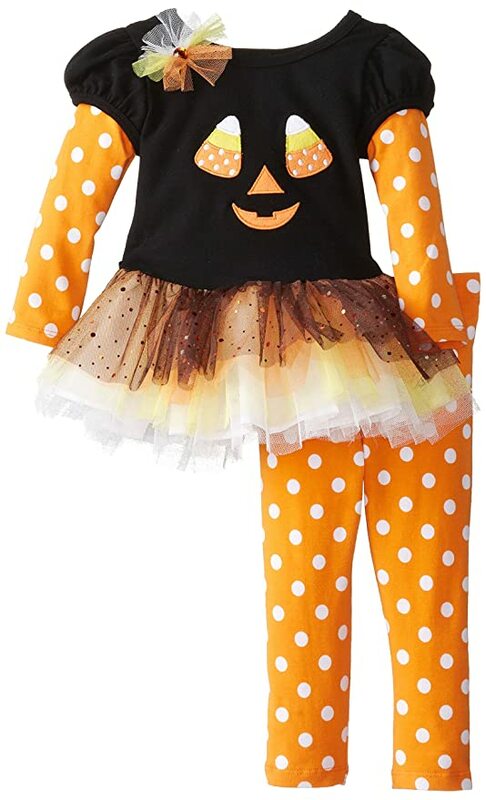 Around the bottom are cute jack-o’-lantern faces and a scalloped hem. 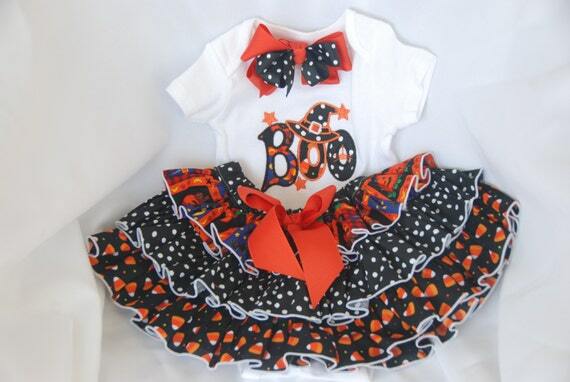 The matching round hat has a cute orange polka dot bow with another of the jack-o’-lantern buttons and orange piping. 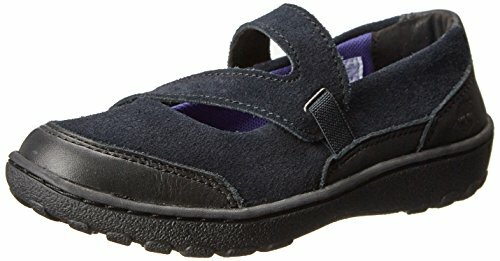 A snap closure makes it easy. 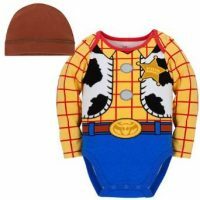 Bonnie Jean is a brand sold in high end department stores, but this coat and hat are well priced. 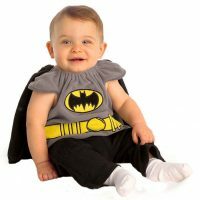 Keep reading for more baby girl Halloween outfits. 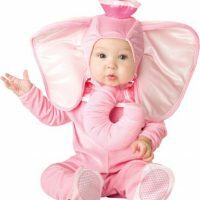 What adorable baby girl Halloween outfits! 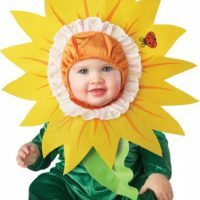 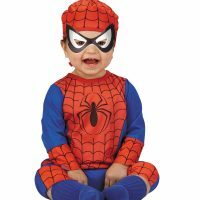 You can include baby in the Halloween fun with these cute outfits. 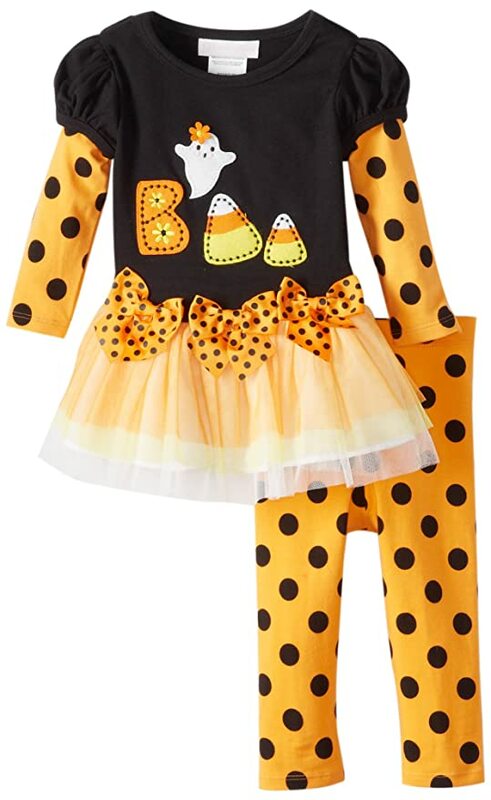 They have cute leggings that will keep her legs warm, and sweet tops with fun Halloween themes. 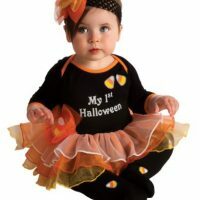 These baby Halloween outfits have adorable details such as cats, pumpkins, ghosts, and other characters of the season. 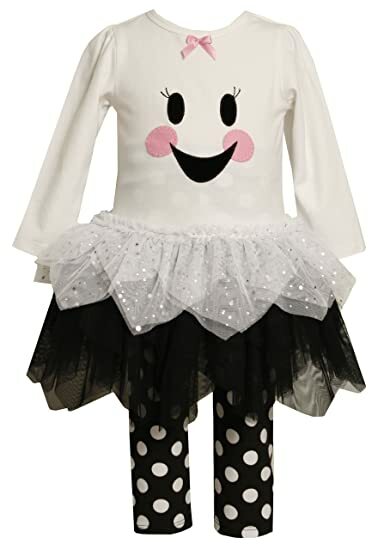 Sweet polka dots, luscious ruffles, whimsical rick-rack, ribbons, and bold stripes make them feminine and fun! 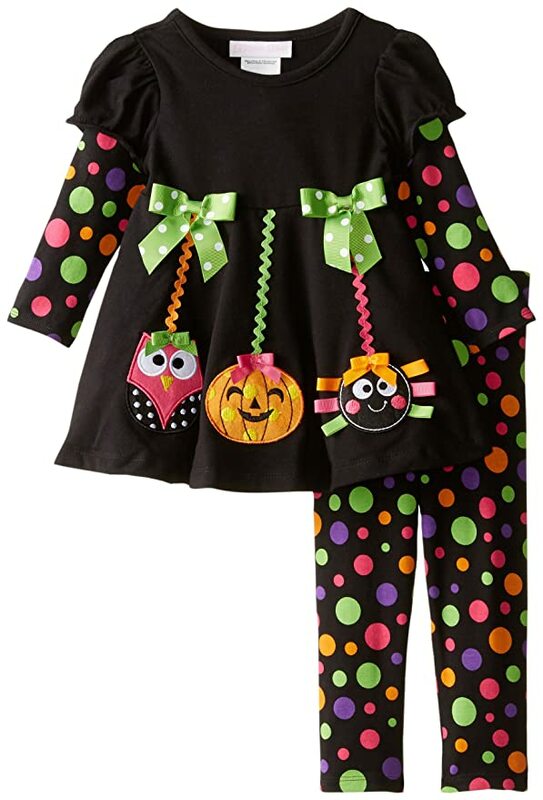 The striking colors of Halloween and autumn are here with the orange, black, green, and purple. 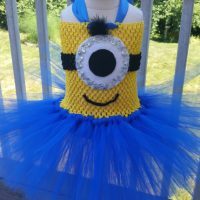 Some of the outfits have tutus. So cute! An Outfit or a Costume? 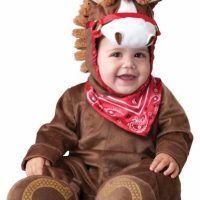 There’s nothing wrong with an actual Halloween costume for your baby. 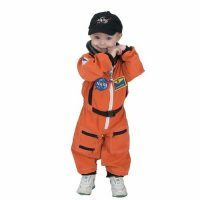 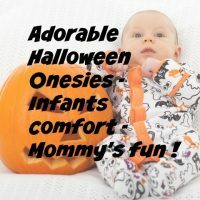 They have their place, but these baby Halloween outfits are for those who are looking for something more durable that baby can wear many times and that can be passed along to the next baby in the family. 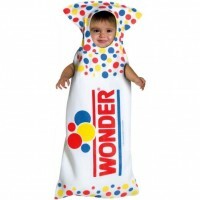 Some of these outfits are made by well known manufacturers and are of higher quality. 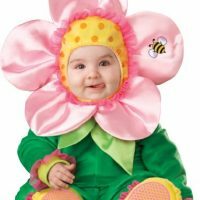 Others are high quality hand made items. 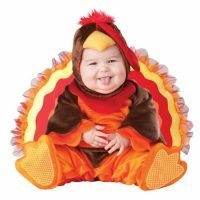 They’re intended to be more sturdy than a seasonal Halloween costume. 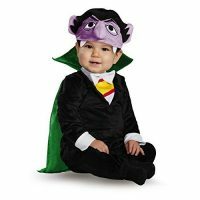 These kinds of baby Halloween outfits are a little more practical than an actual costume. 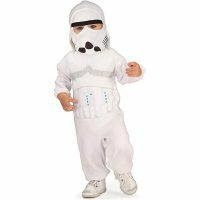 Outfits like these are well made and will last a lot longer than a costume. More than likely they’ll be more comfortable for baby as well. 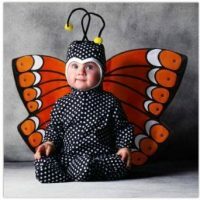 This set of outfits is from Etsy, a source of beautiful handmade items for sale. 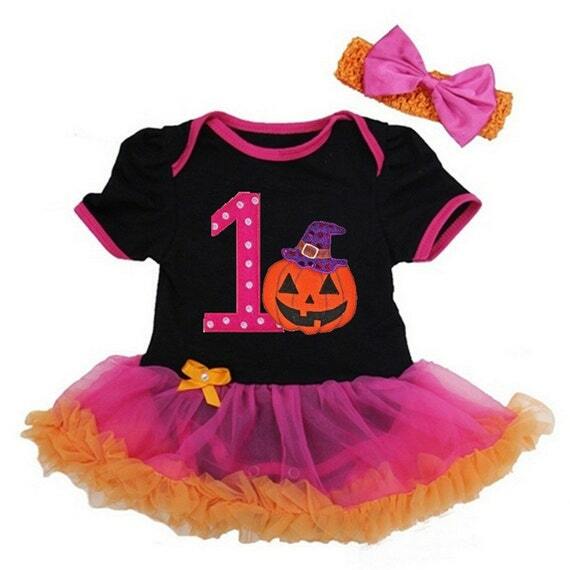 Each of these cute Halloween outfits is crafted by hand and won’t be found in retail stores, only online. 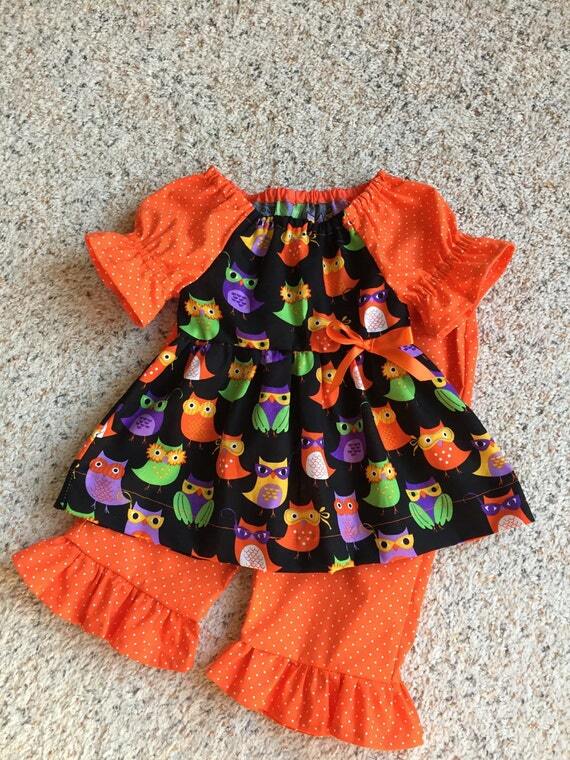 Since they are hand made, if you want one of these adorable outfits for Halloween, make sure you place your order early to give the craftsman time to make up your order. 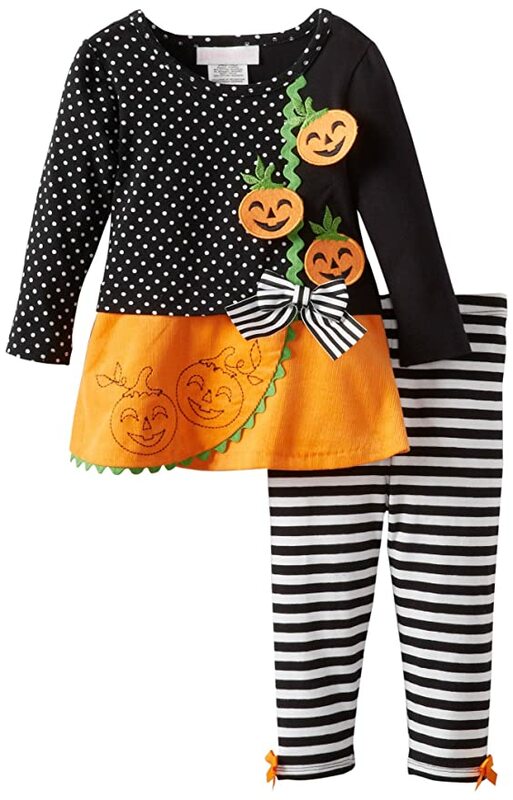 These are super cute toddler Halloween dresses. 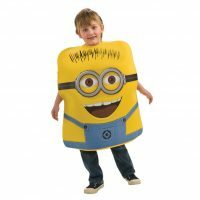 They are sturdier than a regular Halloween costume and should hold up really well. 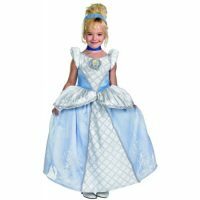 They have adorable embellishments such as appliques, strategically placed bows, and layers of girly ruffles. 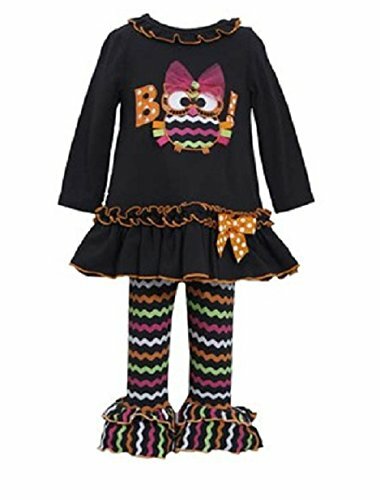 There are combinations of stripes, chevrons, sparklies, and polka dots for something innovative, and you have the usual black cats, owls, ghosts, and candy corn, all done up in great Halloween colors. 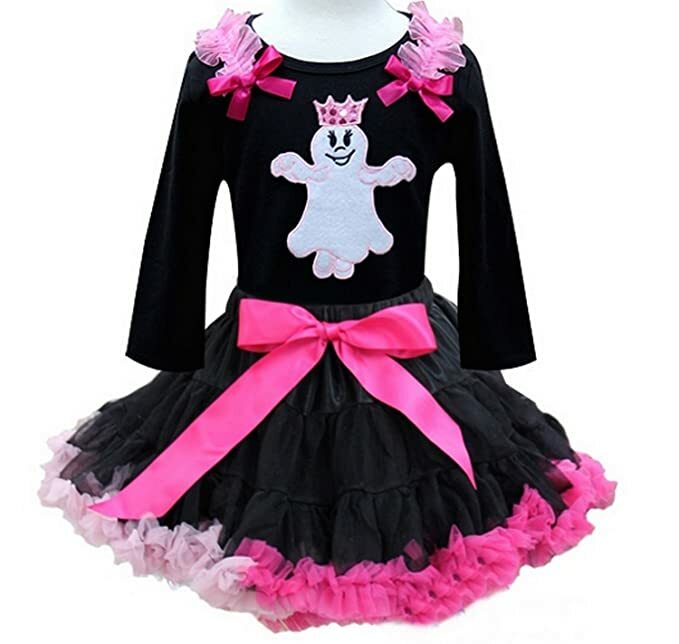 Can you picture your little girl in one of these sweet dresses? 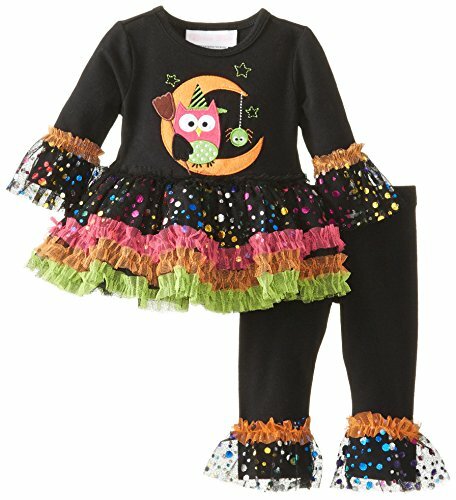 She’ll have fun wearing these adorable Halloween outfits. 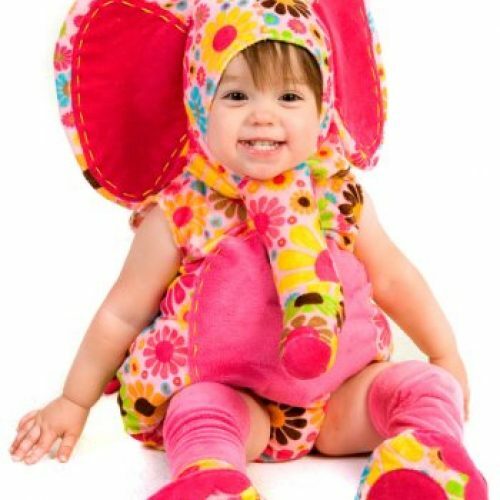 There are so many cute baby girl outfits available for you to choose from this year. 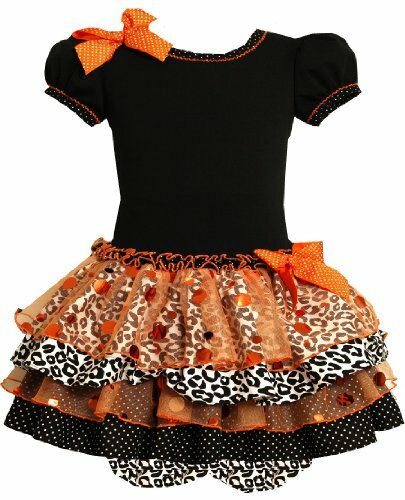 Traditional orange and black are here as well as greens, purples and pinks. 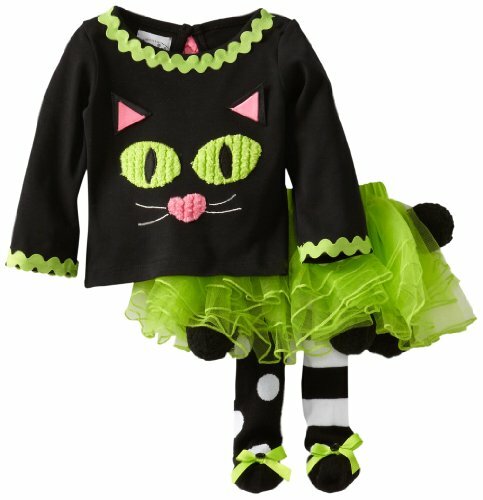 Black cats and owls, witches and their hats all make for great Halloween outfits. 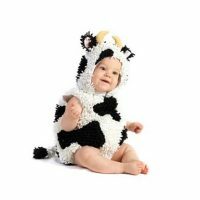 Some are frilly and ruffly and others are streamlined. You choose. 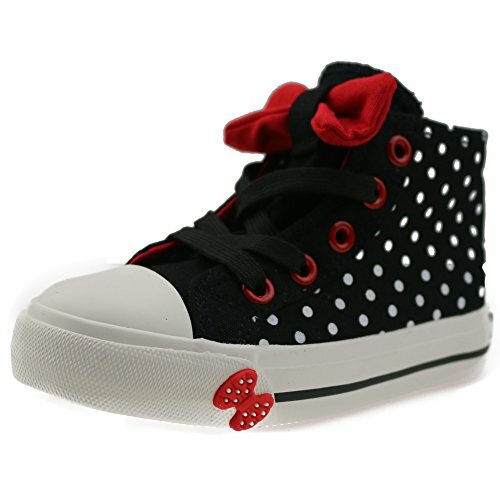 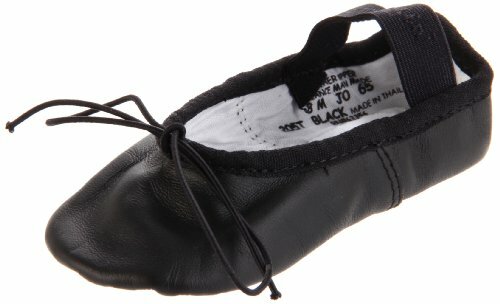 Don’t forget to pick up a cute pair of black shoes to go with her baby girl Halloween outfit! 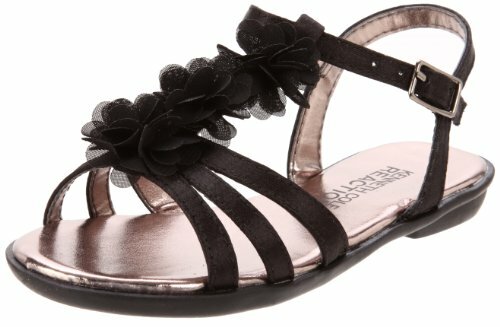 Ballet flats, Mary Janes, and sandals are all adorable!